Workshop 3D Coordinate Measuring Technology in Plastic & Injection Molding Processes | Mentel Co.,Ltd. The GOM workshop is an industrial meeting platform for design engineers, tool and mold makers as well as specialists from quality assurance and production. 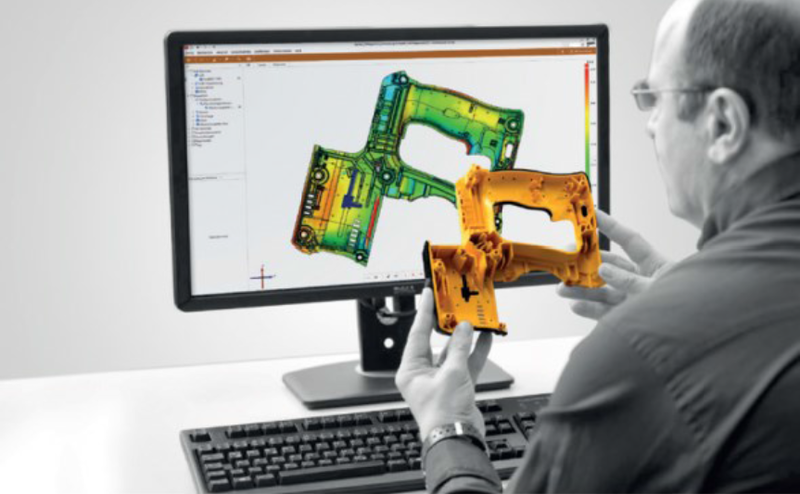 The free workshop offers an insight into how optical 3D metrology is integrated into modern injection molding process chains. Leading industrial companies present examples from their day-to-day practice to show how optical measuring systems support them in shortening development times, optimizing production processes and thus improving the company‘s profitability. Alongside these user experiences, the GOM team stages live presentations to present the latest developments in 3D metrology as well as in the measurement and inspection software. In plastics engineering, 3D metrology supports and speeds up all phases in injection molding, blow molding and thermoforming processes: from prototype & tool construction to first article inspection reports up to assembly analysis and load testing. 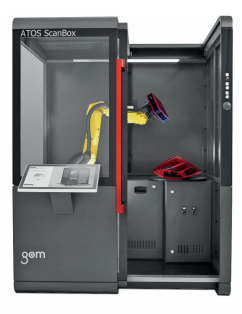 GOM is a global partner for industrial 3D metrology systems with over 20 years of experience in 3D coordinate measuring techniques, materials testing, component tests and quality control. 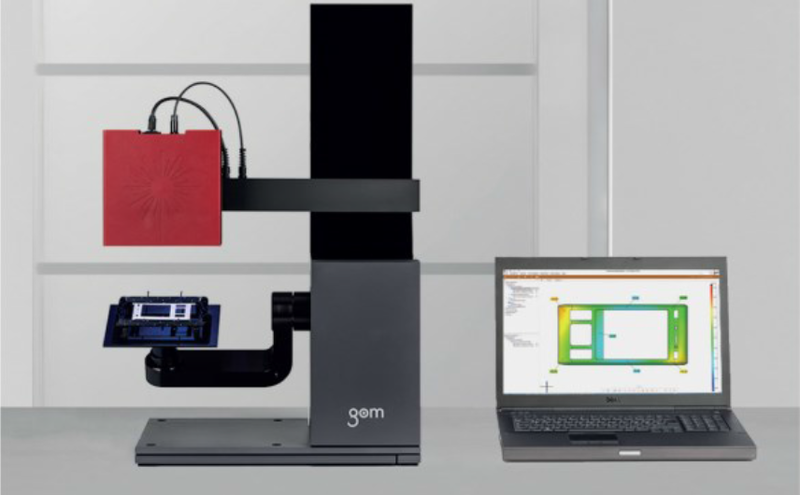 GOM 3D measuring systems are well established in the automotive, aerospace and consumers goods industries guaranteeing shorter time to market as well as high product quality. วันศุกร์ที่ 23 กันยายน 2559 เวลา 10.00 – 16.00 น.